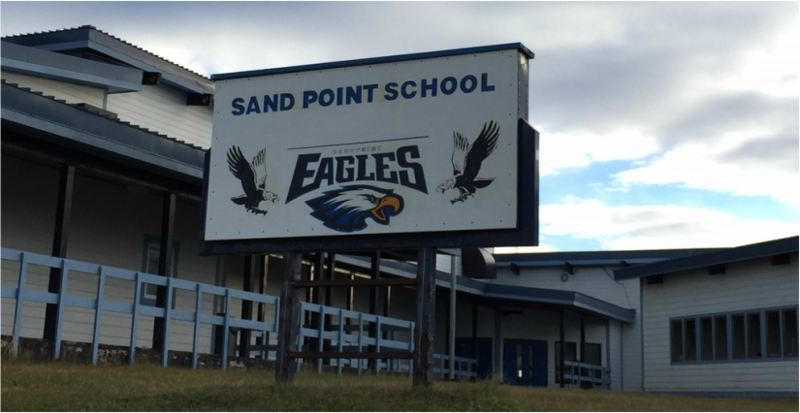 Sand Point is home to the Aleutians East Borough School District. 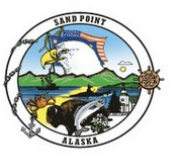 You can find more information about the district, and the Sand Point school, at the AEBSD website. For the FY15 school year, the Pre-K - 12 school in Sand Point had117 students and 16 full time teachers, not counting administration.